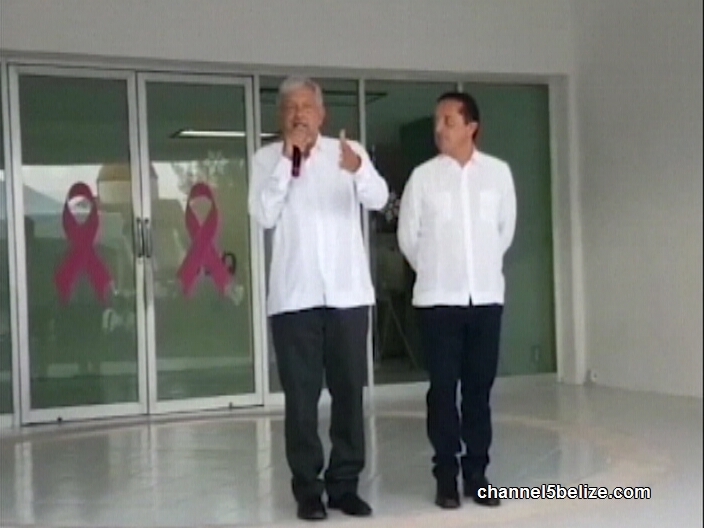 According to President-Elect, Lopez Obrador, the free zone initiative is set to launch in January 2019; that is in two and a half months. 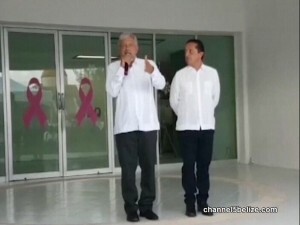 The Mexican government will first focus on transforming its cities and towns into free zones along its border with the U.S.A. after which attention will be focused on Chetumal. 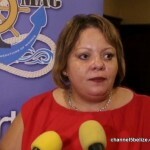 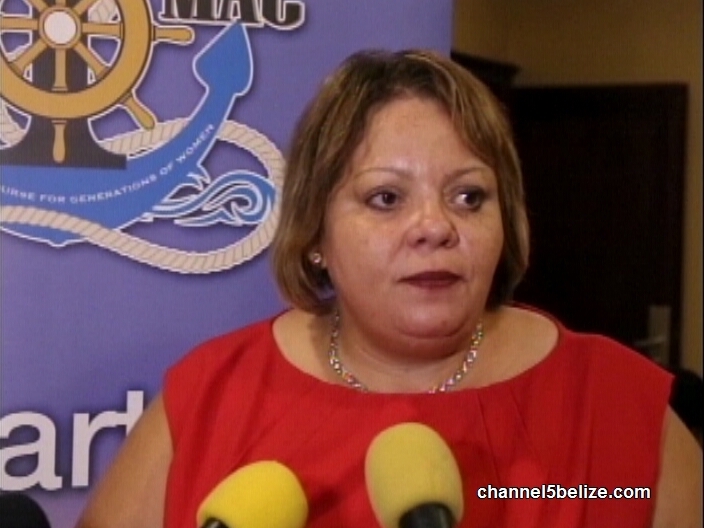 Minister of State responsible for Investment, Trade, and Commerce Tracy Taeger-Panton says that the Government has been in discussion with the Inter-American Bank to create a strategy to transform the Corozal Free Zone into a viable zone.